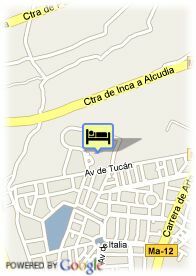 Avenida Tucán, s/n, 07410 Puerto de Alcudia, Spanje. 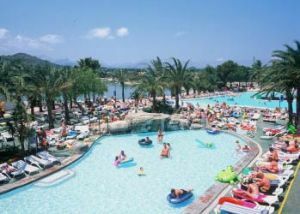 Club Mac hotel is located just 1,5 Km from the marvellous beach of Alcudia, sorrounded by hills that can be admired from any corner of the hotel. Club Mac offers many activities for all the familiy. Voor oudere kinderen en volwassenen wordt 14.00 € per extra bed aangerekend.